per month could help our campaign reach thousands more people! per month could help us expose the cruelty of factory farming. per month could help our expert team challenge the food industry - and get caged produce off supermarket shelves! Think sharing petitions on social media is boring? Let’s make it personal. People who create their own page to share the ECI get way more signatures than people who don't. Just create a log-in, add your name and photo, tell your friends why they should support you, set a target and then share it! Please spread the word by sharing https://ciwf-int.endthecageage.eu/en-INT/live or by using the buttons above. Over 300 million farmed animals suffer in cages across Europe. Together, we have the opportunity to end their suffering with the End the Cage Age European Citizens’ Initiative. We need 1 million verified names to call on the European Commission to end this inhumane treatment of farm animals. 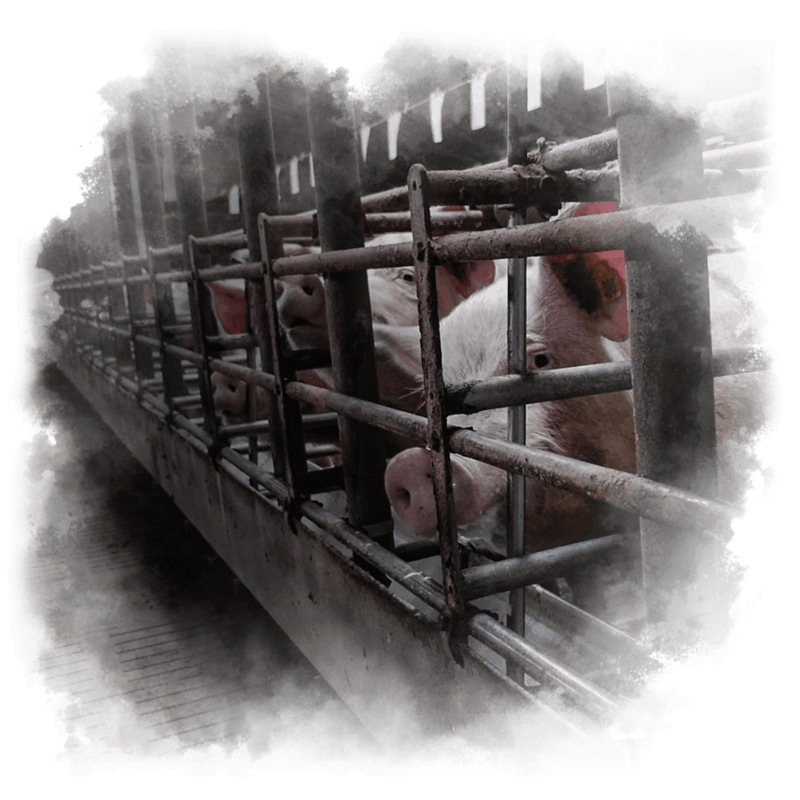 SIGN NOW to free farm animals by banning cages across Europe! 0 people like you have added their names! Online petitions not your thing? Download and print paper petitions in your own language. Collect signatures, and send the forms back to us to be counted. A European Citizens’ Initiative (ECI) is a powerful way to influence law makers in Europe. Each EU country has set its own rules for taking part and some countries require personal details such as your ID number. This site has been certified according to EU regulations to ensure all personal data will be stored securely. Your details will only be used for confirming your participation and will be deleted after validation.